Custom fit and color-matched to the MAZDA3. 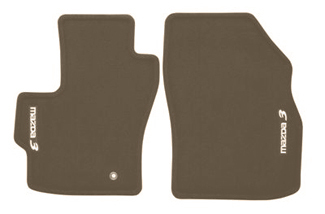 These mats help preserve your interior carpet. 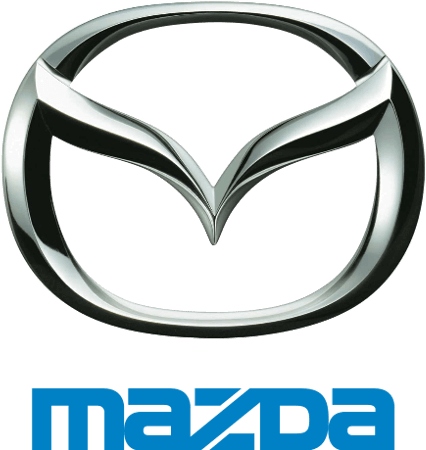 Complete with MAZDA3 logo. Includes front and rear set..